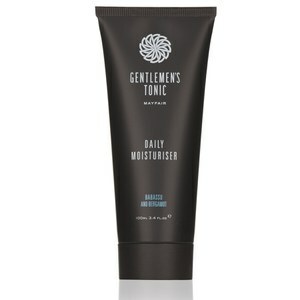 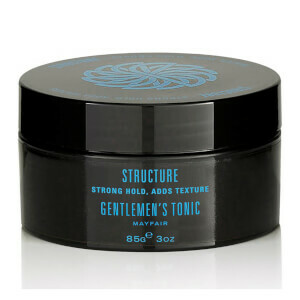 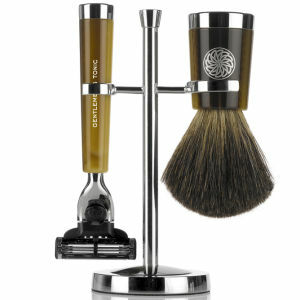 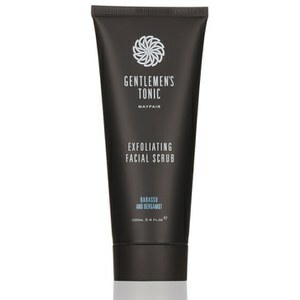 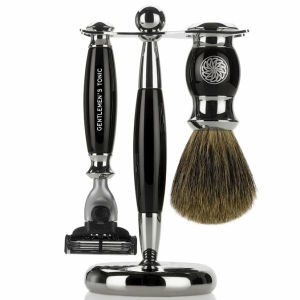 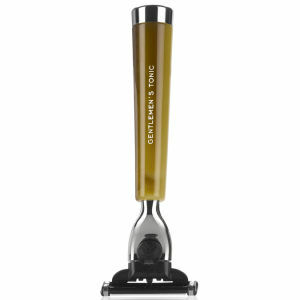 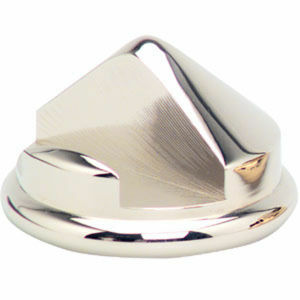 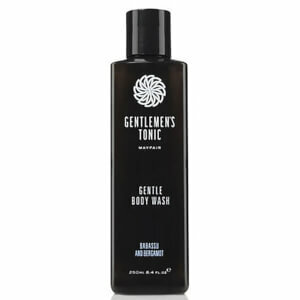 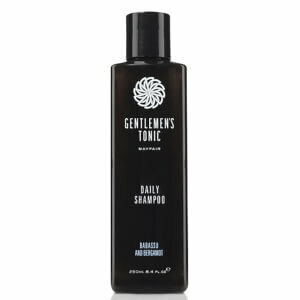 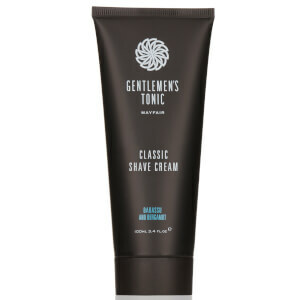 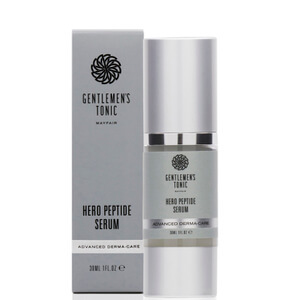 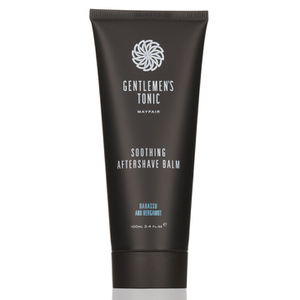 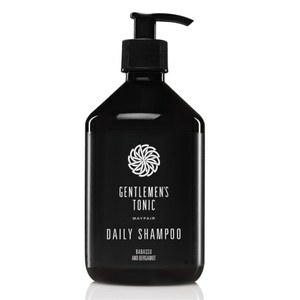 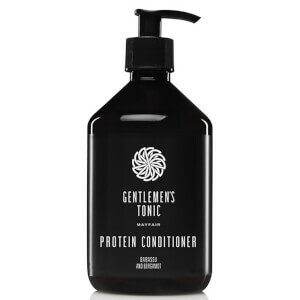 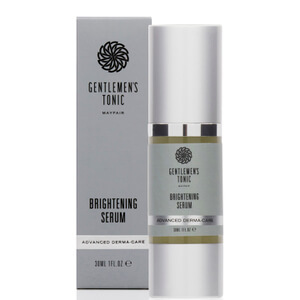 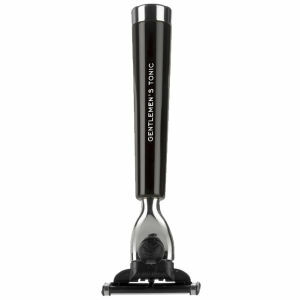 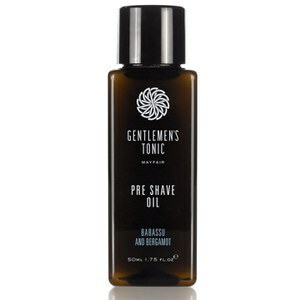 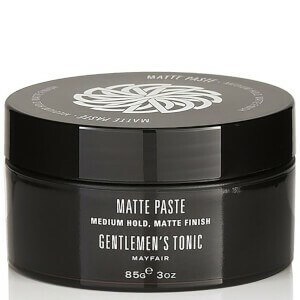 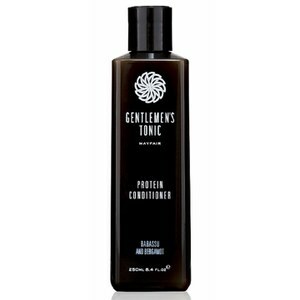 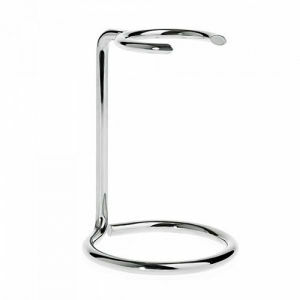 Gentlemen''s Tonic offers a vast range of grooming products that are needed for every gent. 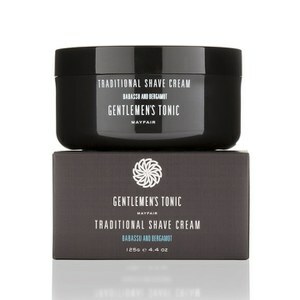 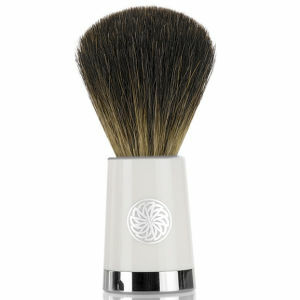 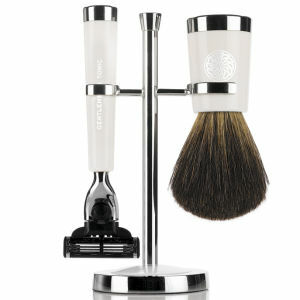 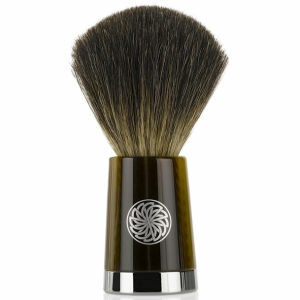 Their range includes Hair Styling Grooming Cream, Pre Shave Oil, Shampoo, Conditioner and more! 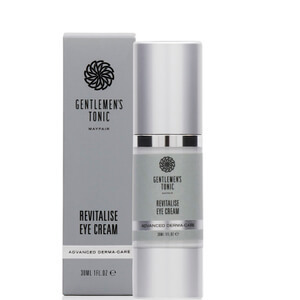 Shop now at lookfantastic Hong Kong. 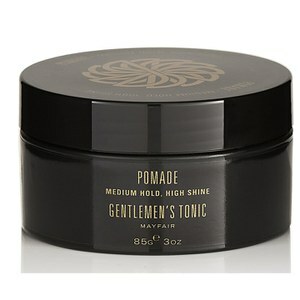 Free Standard Delivery to Hong Kong available.